Hydraulic Parts, Pumps, Motors, we have them! Try us for all of your hard to locate hydraulic parts needs. We have many hydraulic parts in stock, and can do a repair and return on almost all units - both foreign and domestic hydraulic parts. Experts in hydraulic transmission parts, hydraulic drive parts, hydraulic pump parts, hydraulic equipment parts, hydraulic pump repair parts. All hydraulic pump repair parts fully guaranteed. 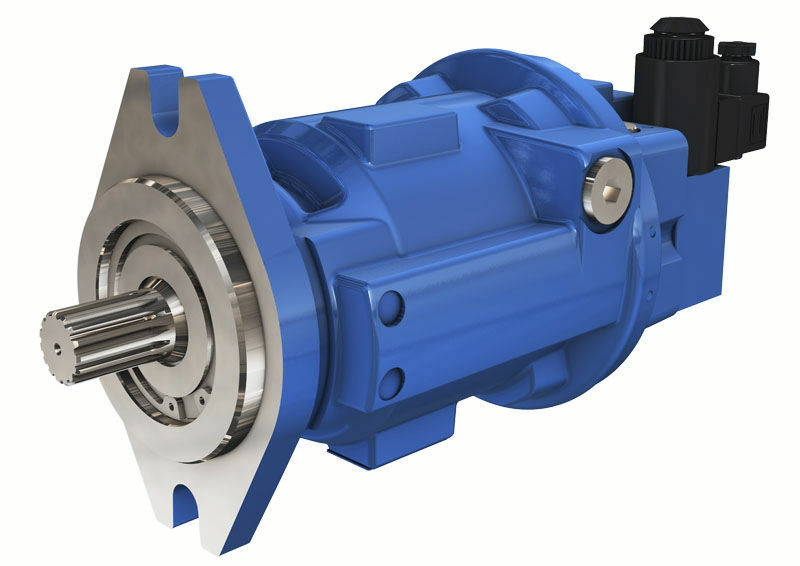 We offer fast turn around on all your hydraulic pump repair part needs. We keep Sundstrand, Eaton, Rexroth, Kawasaki, and more in stock! Hydrostatic Transmission Service, LLC has the ability to rebuild, test, adjust, and calibrate your hydraulic drive, pump, or motor. When we rebuild your hydraulic component, you can rest assured it's done according to manufacturer specifications. Our hydraulic service process is very thorough and customer friendly. "I'm proud of our record over the years and our history of growth and success. And as you survey our site I believe you'll see how and why we've developed, and sustained, business excellence. I would like to personally thank all of our long-term customers for their support and return business. Without you none of this would have been possible."